High precision gearing expert Harmonic Drive UK will be attending marine science and ocean technology showcase Oceanology International (Oi16) in March 2016. The event runs for three days from March 15 to March 17 at London’s ExCeL convention centre. 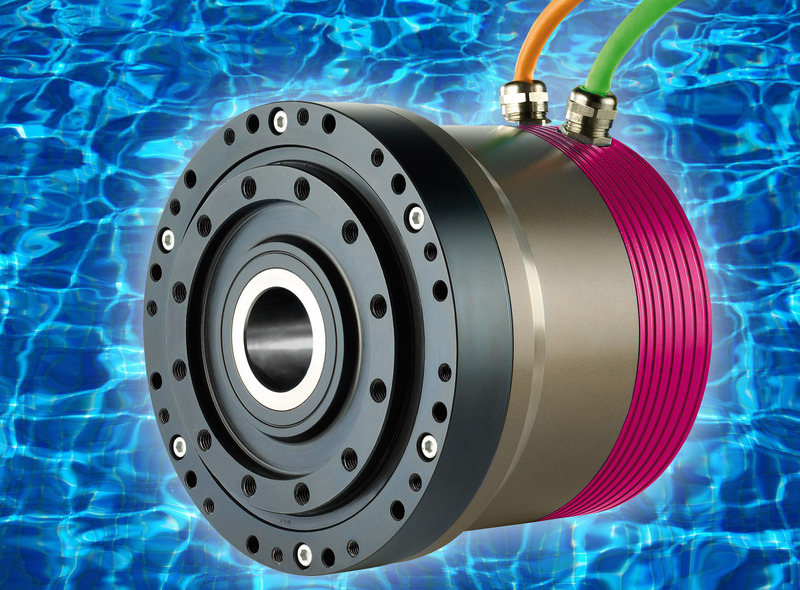 Harmonic Drive will be showcasing a range of solutions including servo actuators and strain wave gears, all of which are optimised for reliable performance even under the harsh environment of the ocean. These components are routinely integrated into both offshore oilrigs and deep-sea applications such as in submarines and other vehicles. Marine technology places a heavy demand on the characteristics and design of machinery components. Remotely operated submersive vehicles (ROVs), for example, benefit from being compact and sleek so they can navigate with ease. It is therefore important that they consist of lightweight gears able offer high efficiency and repeatability. “Components in sea-based operations face harsh conditions that can impact negatively on performance,” explained Graham Mackrell, managing director of Harmonic Drive UK. “Simultaneously, they’re in an environment where reliability and high performance are vital. As a result, components need to be of the highest quality to ensure machinery is up to task. Harmonic Drive is no stranger to industries that operate in harsh environments, having serviced sectors from oceanology to aerospace for over 40 years. As a result, its products are designed to ensure longevity with the inclusion of corrosion protection – a crucial feature for any ocean-faring application. Exposure to saltwater also accelerates the rate of corrosion on surfaces, shortening the life cycle of machinery components due to rust-related breakages and seizures. The corrosion protection of Harmonic Drive products adds an additional line of effective defence to important equipment.